Serving Windsor & Essex County! Also known as: mudjacking, concrete raising, and pressure grouting, Dry-Rite is proud to offer slabjacking services to both residential and commercial customers in Windsor and Essex County. 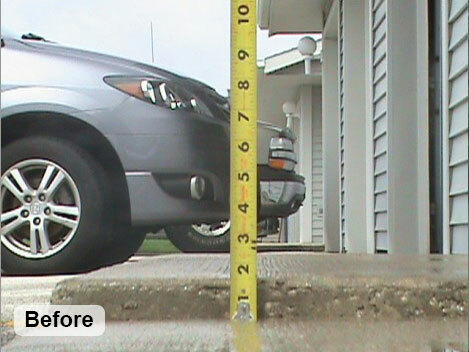 No matter what you want to call it, it is a process that involves leveling uneven concrete. 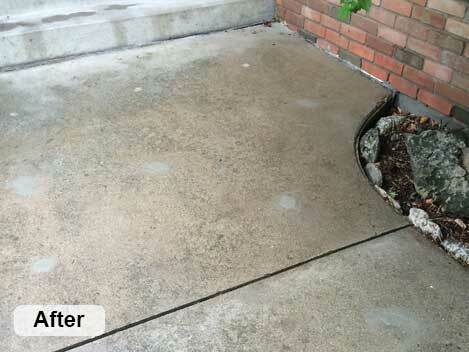 As concrete leveling professionals serving Windsor and Essex County, Dry-Rite confidently undertakes all types of residential and commercial slabjacking requests, even those that are causing leaks within your home or business. 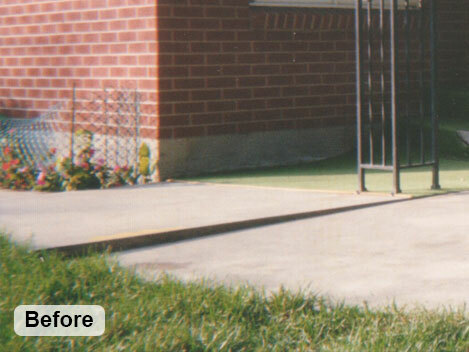 Slabjacking is a an eco-friendly and economical alternative to replacement as it costs around half the price of a new sidewalk or driveway. 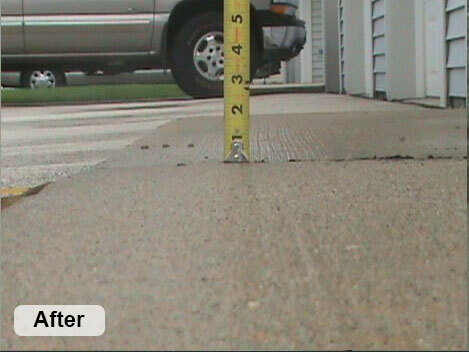 Using the latest equipment available to raise sunken concrete, Dry-Rite promises a quick and non-disruptive job that won’t leave you with large sections of non-matching concrete. 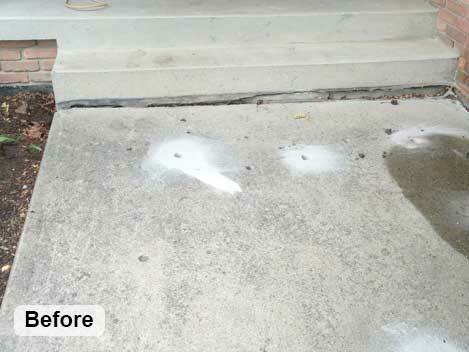 Our slabjacking technique causes concrete to be pushed back up into the proper position through grout injection, creating a new foundation under the slab. 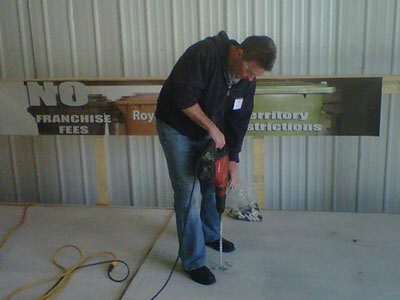 The grout fills any holes or voids under the concrete and hydraulically raises the slab to the desired placement. The result is a smooth even surface. 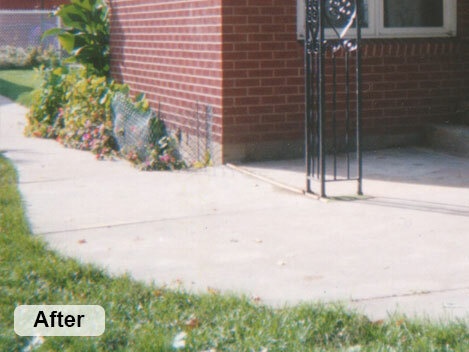 Our waterproofing experience in Windsor and Essex County is second to none. We are experts at providing solutions for wet basements, foundation cracks, wall reinforcement, slabjacking and all types of plumbing.